Thank you AAMCO of Salem, VA! 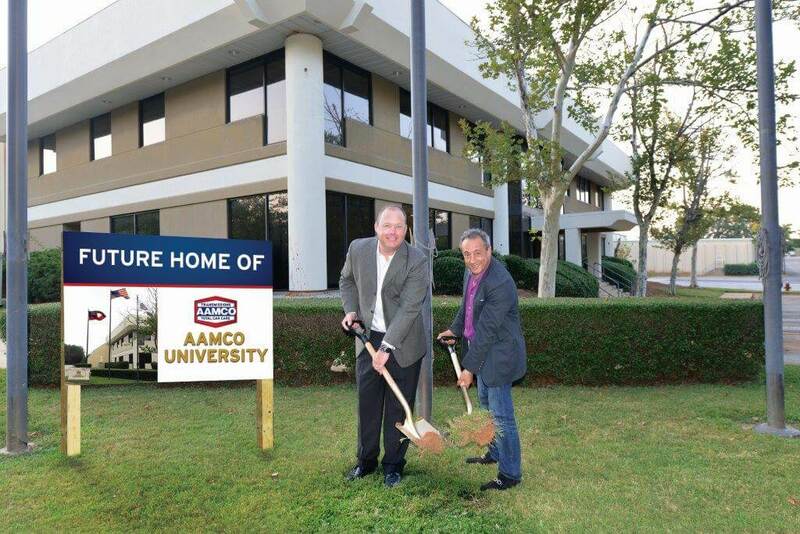 AAMCO officially broke ground at AAMCO University, commencing the building of the state-of-the-art training facility in Newnan, Georgia. The new center, located at 215 E. Kenosha Street in Broken Arrow,brings AAMCO’s number of Tulsa area service centers to 3.